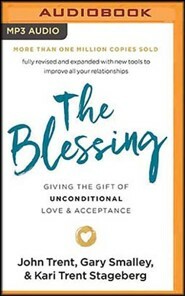 Children of every age long for the gift of The Blessing—the unconditional love and approval that comes from a healthy relationship with their parents. 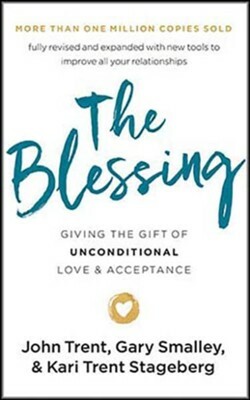 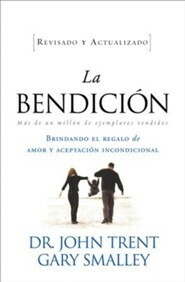 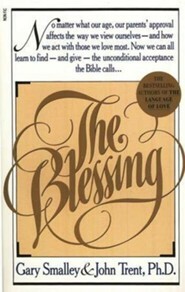 Offering solid, practical advice and a fresh perspective on making this gift a bigger part of our families, The Blessing powerfully communicates these biblically based elements as necessary to prepare children for positive future relationships, including their relationship with a loving God. 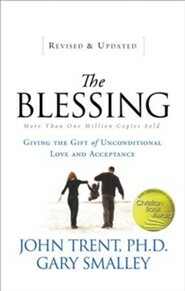 and how to create a lifestyle of blessing others. 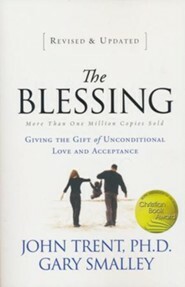 I'm the author/artist and I want to review The Blessing: Giving the Gift of Unconditional Love and Acceptance, Unabridged Audiobook on CD.